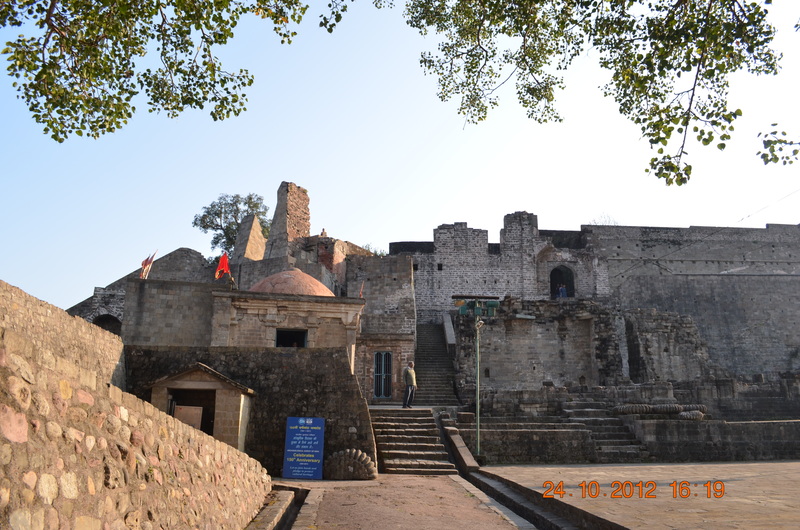 Just like the pupil of an eye, Kangda fort is built between Banganga and Majhi rivers. This is the final post of my Dharmashaala visit (read part 1 and 2 here and here). PHOTOS CREDIT – Aparna. On way down to Kangda, we visited the Dharmashaala cricket stadium. Expected to host its first ODI next year, this stadium is among the highest in the world and probably the most beautiful. 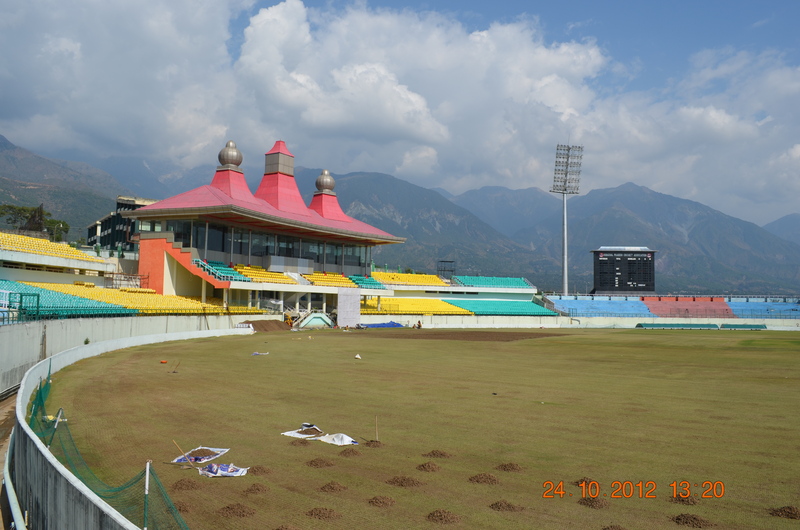 With a view of the Himalayas, this might be the only ground where cricketers get direct access to enlightenment! Located between 2 rivers, it is the oldest standing fort in India, ruled by a dynasty which still survives (Katoch – the oldest in the world). The epic war between Alexander the Great and Puru was fought at this fort. It was the last major war of Alexander’s life before he embarked on his return journey to Greece. The sister of Mahavir, the last Tirthankara of Jainism, married into this family. The Jain temple in the fort has a statue installed by Mahavir himself. The Ambika temple is the oldest in the world. It was unsuccessfully attacked 52 times. The Mughal emperor Jehangir was the first to fully capture it. An innovative thing at the fort is that they give you an audio player, which narrates the history as you pass various sections in the fort. 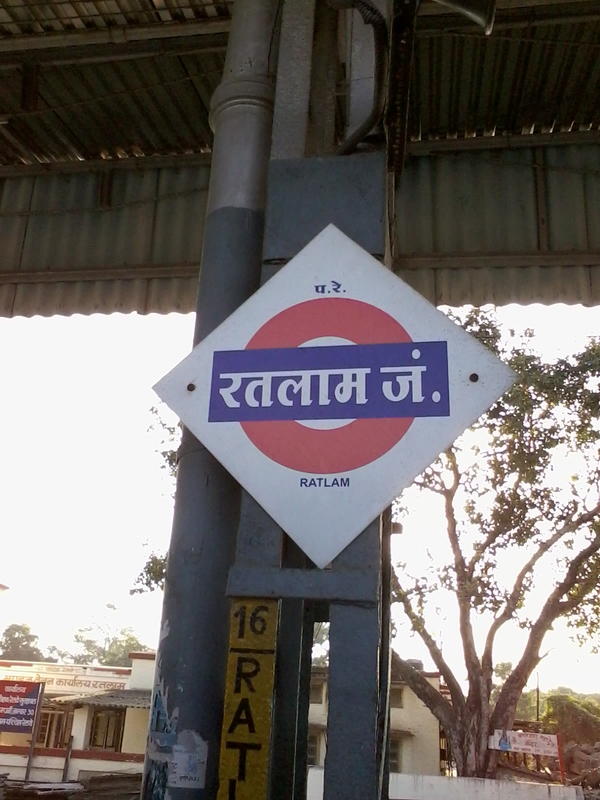 On the way back, we caught the Sarvodaya express, which took us through 9 north Indian states. 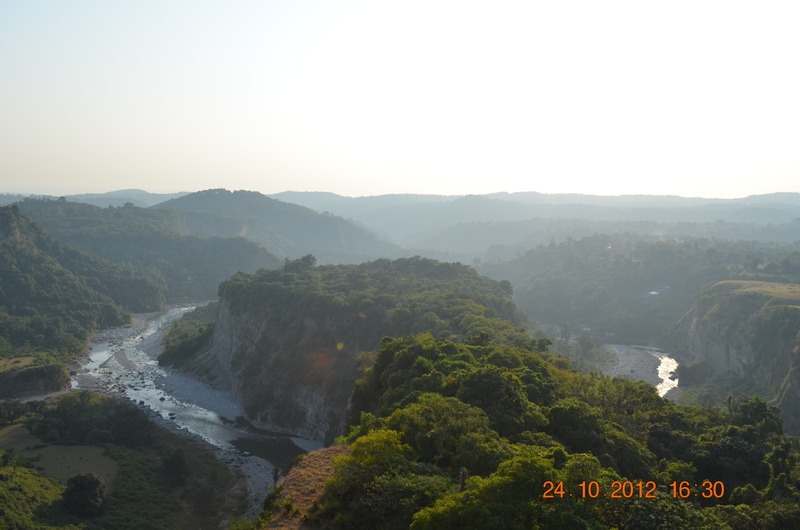 As the beautiful Indian countryside rolled outside the tinted windows of our bogie, I got a chance to reflect. The trip had been very nice; the weather, the environment and the scenery excellent. But I was slightly disappointed. After having heard so much about the Himalayas, I expected that I would experience something enlightening. But nothing happened. Life went on as usual. I had read about it. But felt deep down for the first time. The Himalayas were not necessary for me to find peace. Location was secondary. The internal effort was more important. The silent yet majestic peaks of the Himalayas had taught me my lesson. The international cricket stadium, Dharmashaala. As usual full of insight! Thanks, masi. I just hope I can implement what I am learning. Thank you for this bit of history and wise relections.